Photo taken at Split Rock Lighthouse with my Fjällräven backpack that I received for Christmas two years ago! Hi! 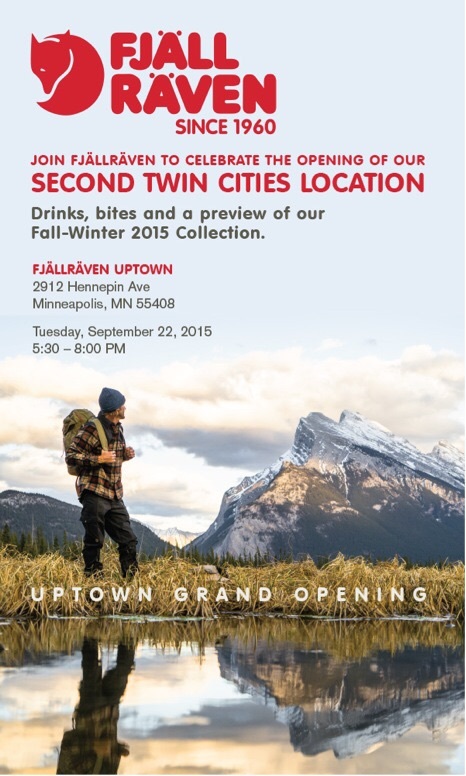 I am honored to say that I have been asked to be the photographer for the Fjällräven Store opening in Uptown, Minneapolis. If you are out and about come join me on Tuesday, September 22nd from 5:30-8pm. Come say hi - I'd love to take your photo!